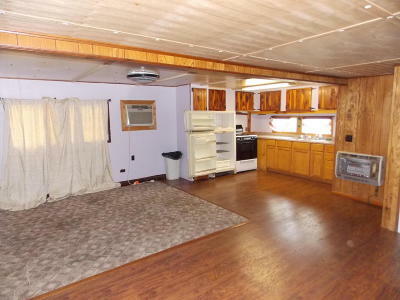 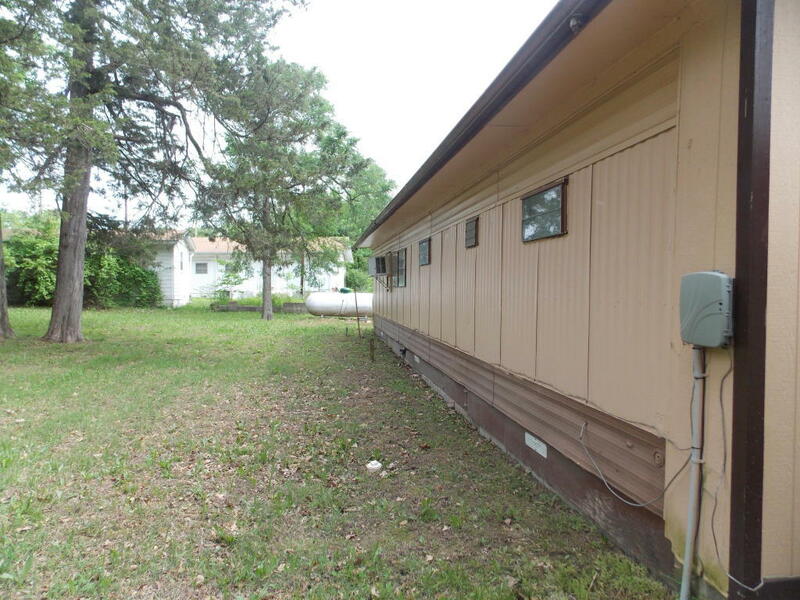 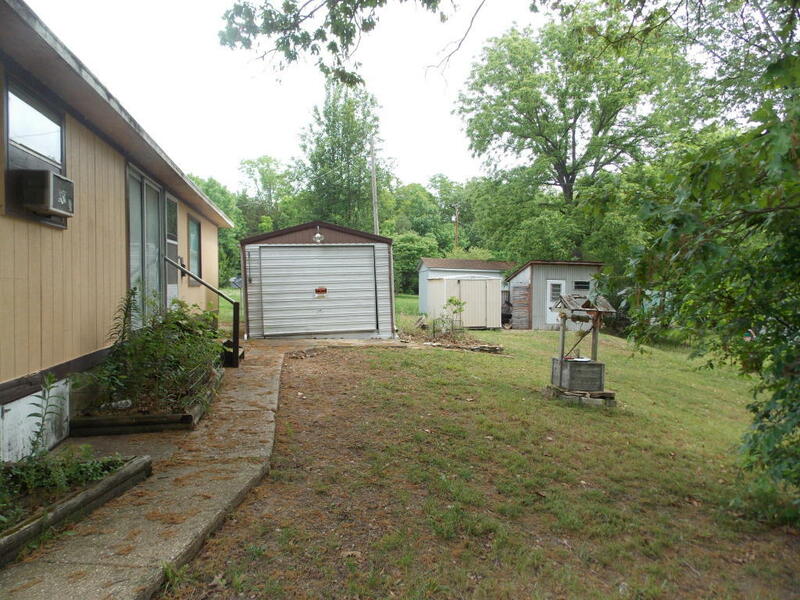 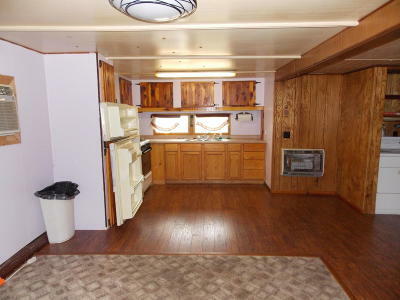 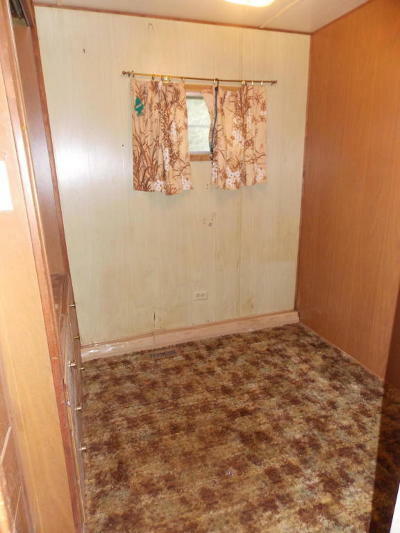 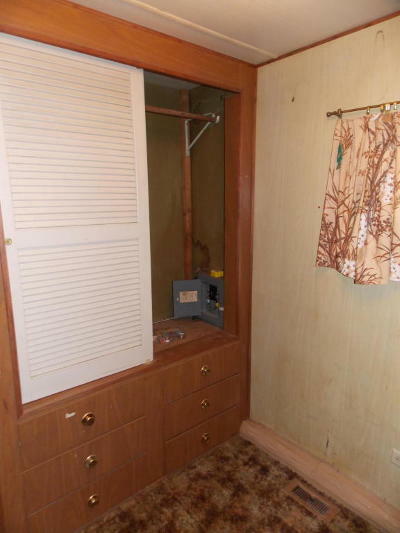 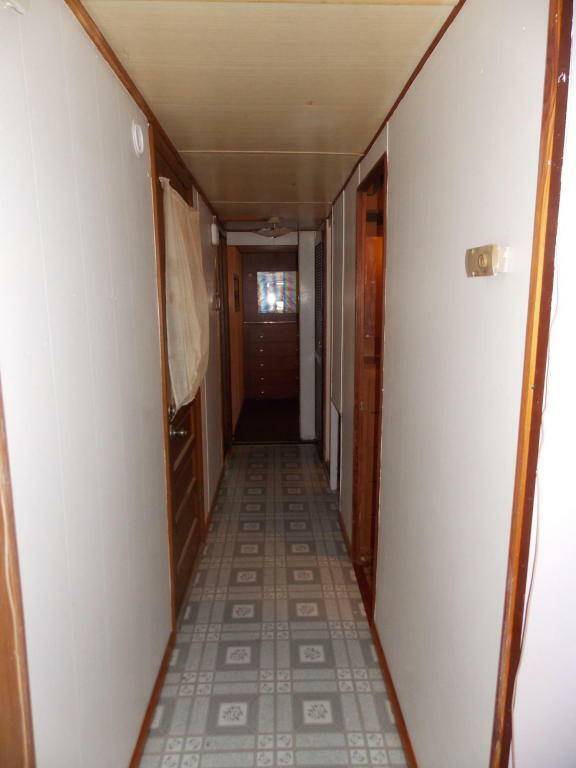 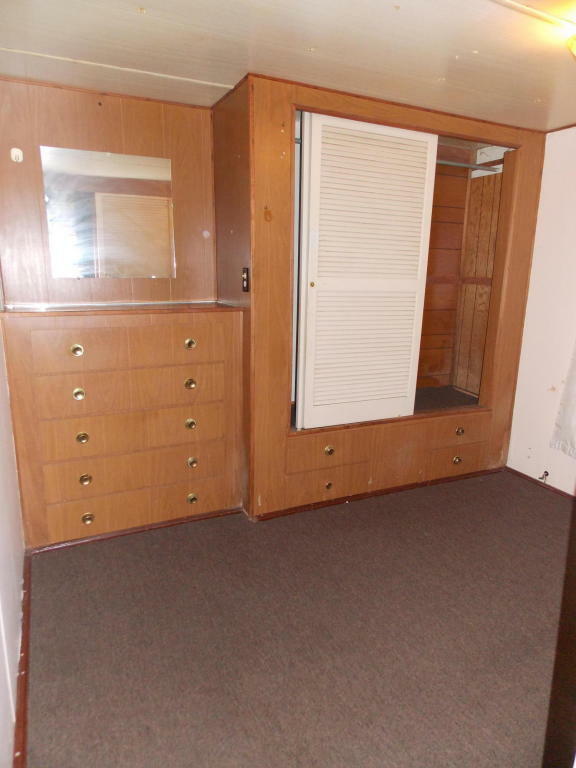 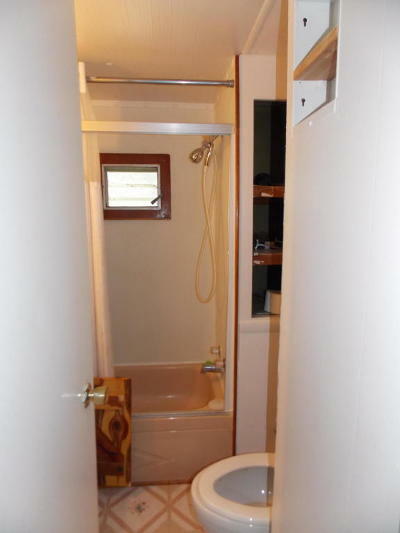 This 3 BR 1 BA mobile would be a great starter house or an even better fishing cabin. 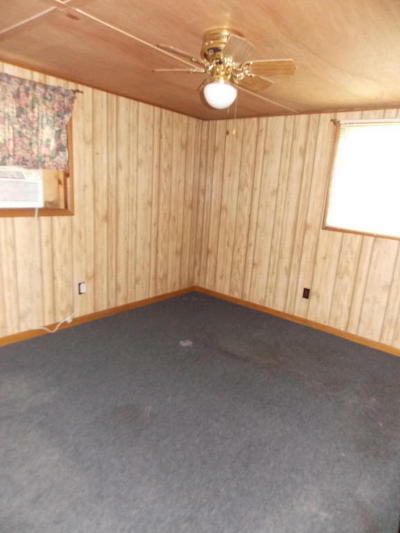 This one has had some recent updates that include cabinets and some new laminate flooring and wood ceiling. 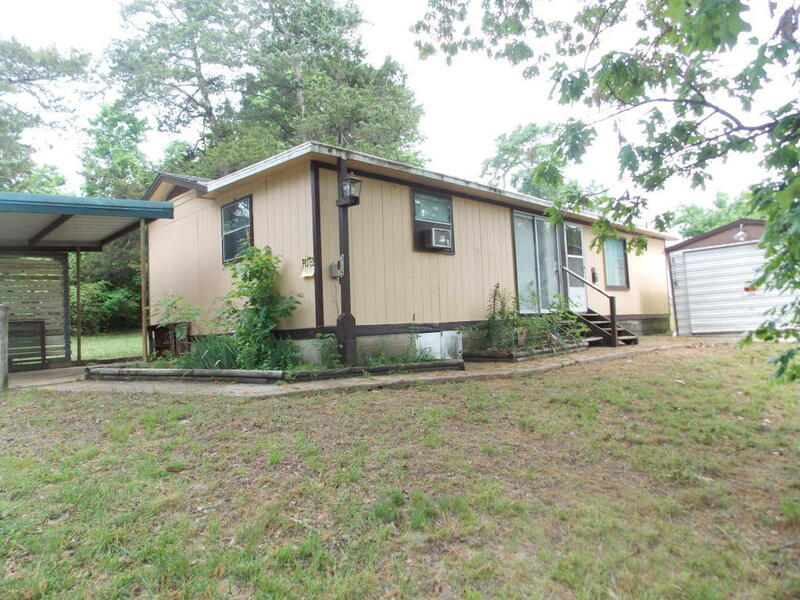 Located at the end of a dead end street and is just a few blocks from a public marina on Bull Shoals Lake.